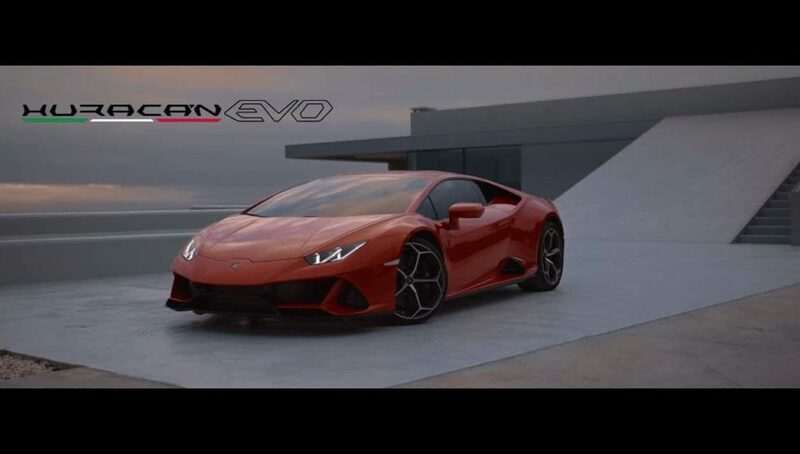 The all new Huracan EVO offer more power and style over the previous Hurancan variations and a giant leap over its predecessor the Gallardo. All the bells and whistles are now found in the EVO including a touchscreen which some of the car enthusiast on YouTube have complained for the screen being far below the dash. This new Huracan variation also has a built in wing which many wing enthusiasts may dislike as it is a bit subdued and does not stick out as much as other aftermarket wings for the previous Huracan version. For now, this is the latest and greatest from Lamborghini and it does not appear to disappoint with more power, style, and gadgets.